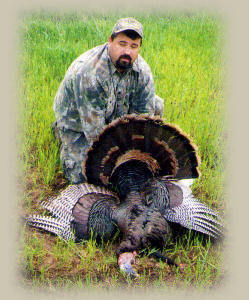 Kansas hunting guides at Landrith Land Company offering deer, turkey, and quail hunting trips. Landrith Land Co., LLC is certified through the Kansas Dept of Wildlife and Parks. 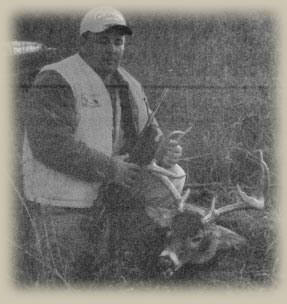 All of our hunts will be conducted according to the Kansas Wildlife and Parks Guidelines. Our Kansas hunting guides permit number is #473. We are also members of the Kansas Outfitters Association, which means we take an active part in ensuring that anyone who hunts in Kansas will have an enjoyable experience. 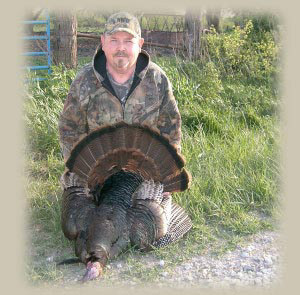 Our hunting ranch is located 170 miles southeast of Wichita, Kansas. Or if you are coming from Oklahoma, we are a little less than 100 miles from the Tulsa Airport. We will also assist in the meat handling of your game. 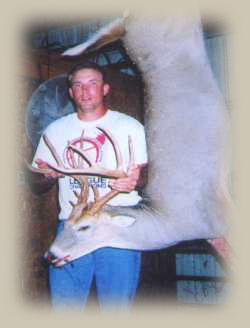 Landrith Land Co. is owned and operated by Mike Landrith. Landrith Land Co. owns and leases over 3,500 acres of prime Kansas deer hunting land and Kansas turkey hunting land in Southeast Kansas. We are a small Kansas hunting guide operation and we only take a limited amount of hunters each year to ensure that you have the Best Kansas Hunting Trip possible! Please contact us for your next Kansas deer hunting, turkey hunting, or dove hunting trip.